The Officers Mess is truly stunning with priceless silver and paintings from around the world. 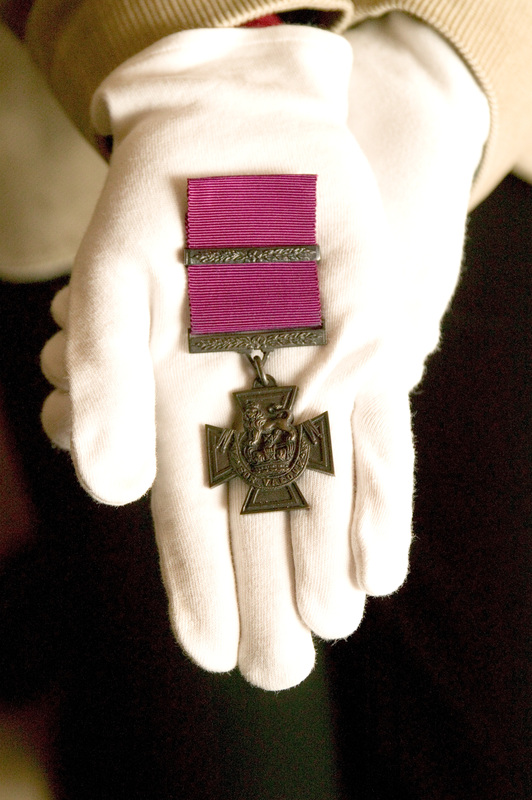 The Victoria Cross (VC), introduced in 1856 by Queen Victoria, is the highest military decoration awarded for valour ‘in the face of the enemy’ to members of the armed forces of various Commonwealth countries and previous British Empire territories. The VC takes precedence over all other orders, decorations and medals. The Royal Engineer’s collection is unique and each VC tells a truly moving story.